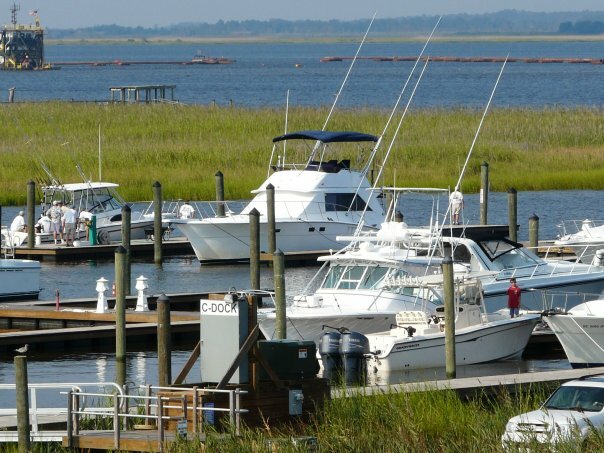 Belle Isle Yacht Club is located along the Winyah Bay, just south of Georgetown, South Carolina, named in 2018 by USA TODAY 10Best poll voters as #1 "Best Coastal Small Town." As you enter this gated community, you immediately become part of a world removed from ordinary distractions. First impressions record an immediate feeling of natural beauty and serenity. Surrounded by almost 640 acres of park-like gardens, woods, and lakes, you’ll find many, many kinds of wildlife. It sits on a bluff, looking directly across wide and navigable Winyah Bay to miles of shoreline that will never be developed, thousands of acres of pine forest and salt marsh dedicated to marine conservation by Belle Baruch. 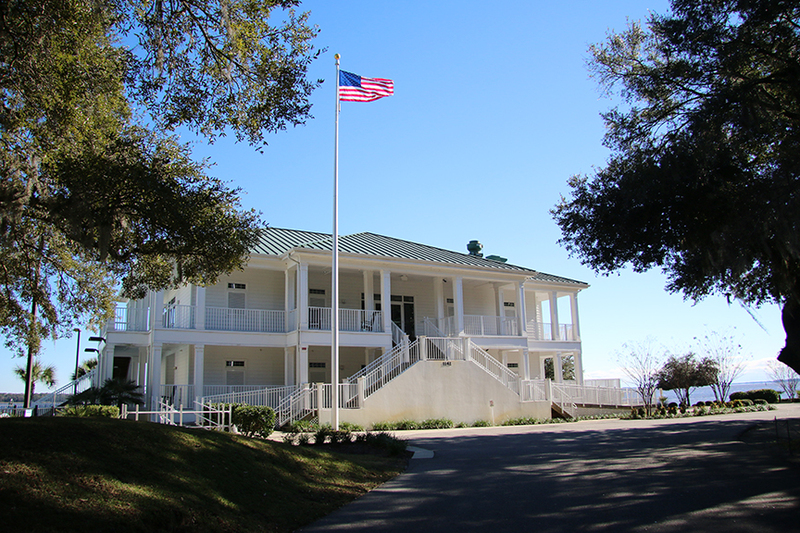 The owners' amenities include the marina, the Yacht Club building, two swimming pools, two tennis courts, an owners' activity building spanning a plantation-era rice irrigation canal, and a private oceanfront clubhouse at Pawleys Island, twenty minutes away. 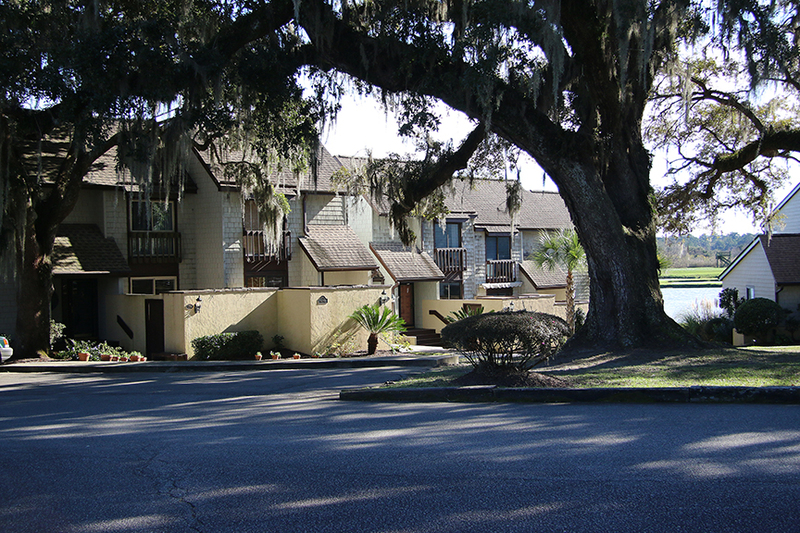 There are several styles of villas at Belle Isle Yacht Club. The amenities at the Belle Isle Yacht Club are wonderful. 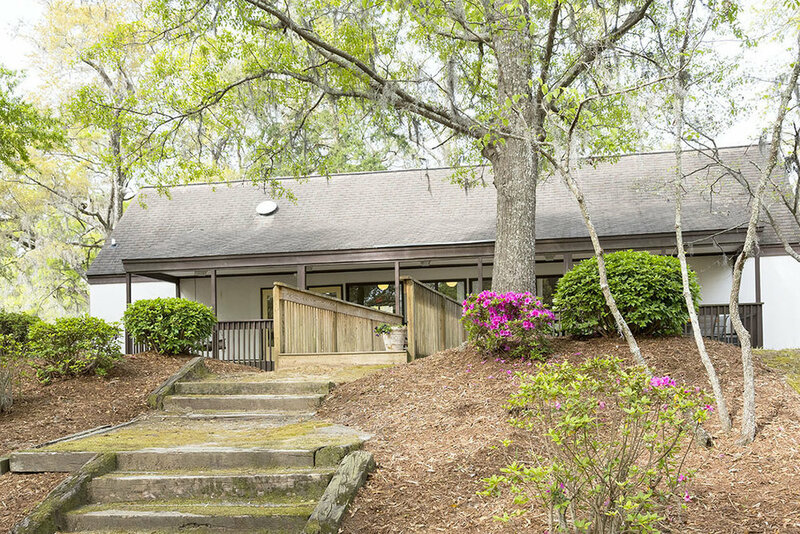 Members of Belle Isle Yacht Club have full access to the beach house on Pawleys Island for lazy walks on the beach, a restorative rock in the hammock listening to surf sounds on the shaded screened porch, or a day of people watching. The beach house sits directly on the beach and, best of all, has a private gated parking area. The recently refurbished (2018) Rice Canal Club spans a mid-eighteenth century rice canal, a relic from the days in the eighteenth and nineteenth centuries when rice was grown on Belle Isle Plantation. Enslaved persons from Africa brought knowledge of how to grow this new crop. Their skills and labor, performed under very difficult conditions and for long days, directly contributed to the meteoric growth of Georgetown County into one of the wealthiest places in North America until the Civil War. The name and placement of this amenity reflects on enslaved Africans' contributions which enabled wealth development in pre-Civil War South Carolina, and with a full spectrum of their adapted culture as integral enrichment in the lowcountry lifestyle we enjoy today. Residents have full access to this facility by reservation.